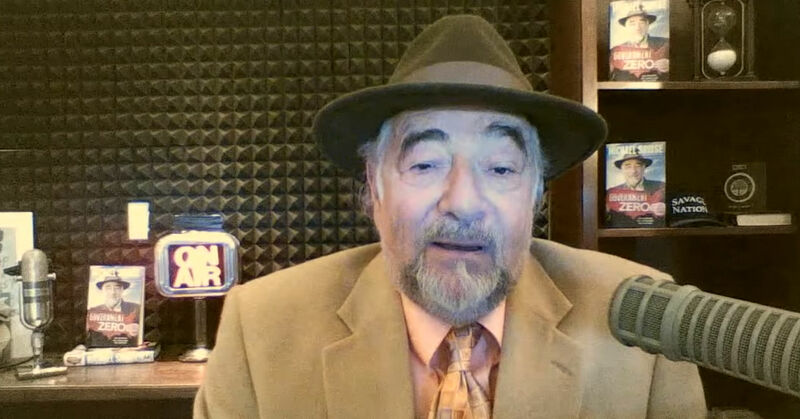 Radio host Michael Weiner was one of the first and most ardent boosters of Donald Trump's campaign for the 2016 Republican presidential nomination. In the 1990s, the conservative press was not very hostile to politicians on the right. In its formative era, the conservative-media movement mostly played friendly with Republicans. It instead spent its energy zeroing in on President Bill Clinton. Perhaps the peak came with the Monica Lewinsky scandal, during which the conservative media relentlessly hammered the president. For the most part, Republicans and the conservative media existed symbiotically. Republicans used their newfound apparatus as a vehicle to drive home their message to supporters. Simultaneously, the conservative news media sought to lock in its audience by characterizing the mainstream press as an industry comprising dishonest liberals — something with which the GOP was more than happy to go along. “What it became, essentially, was they were preaching this is the only place you can get news. This is the only place you can trust. All other media outlets are lying to you. So you need to come to us,” said Ted Newton, president of Gravity Strategic Communications and former communications adviser to 2012 Republican presidential nominee Mitt Romney. “And so in an attempt to capture an audience, they almost made them slaves to those news outlets. So there is a whole group of people who will only watch Fox, who will only read Breitbart. And they are living in a bubble,” he added. Toward the end of President George W. Bush’s second term, the symbiotic relationship showed signs of souring. Establishment figures inside the GOP supported immigration reform and a bailout at the height of the 2008 recession. Conservative talkers didn’t. As the years progressed, it became increasingly clear the entertainment wing of the party had seized control. Republicans tried to play friendly with them, giving credence to the industry by lavishing praise, submitting editorials, and granting access, but more and more they were whipped by media figures on the right for supposedly not being conservative enough. duplication. Will the ACN and Donald Trump Association Help a New Rep Succeed.